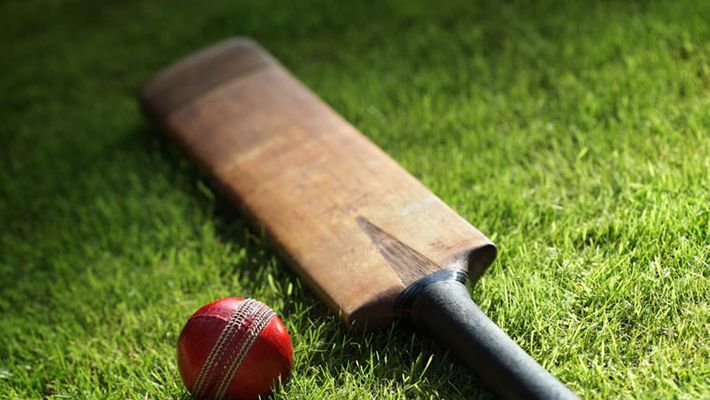 Bengaluru: With the Indian Premier League (IPL) cricket season under way, the instances of betting are on the rise. And, the Bengaluru Police has swung into action. The Central Crime Branch (CCB) and cyber crime police under the Bengaluru Police Commissionerate have so far arrested eight bookies, seized Rs 39.49 lakh and 29 mobiles since March 10. According to the CCB, so far they have raided five cricket betting hideouts. In the first incident, on March 10, the police arrested Nataraj, a bookie from SR Nagar Police limits and seized Rs 8.50 lakh. The bookies had collected money from betting on India-Australia T20I match recently. The leads from the investigations led to the raid at a private office complex in VV Puram Police limits from where the police arrested three youths on March 18 and seized Rs 5.60 lakh and six mobile phones. Similar operations based on the clues from the raids helped the police reach bookies and were waiting for the next move. And on March 22, the cybercrime police arrested Madhu, a bookie, and seized Rs 15 lakh. Similar raids at Kodigehalli police station limits helped trace Sheik Shafi and seized Rs 2.50 lakh from him. The bookie was involved in betting on the IPL 2019 match between Royal Challengers Bangalore (RCB) and Mumbai Indians (MI) in Bengaluru on March 28. The police had seized 18 mobile phones from him. A raid at a house in Rajgopalnagar in Bengaluru North helped the CCB arrest bookie Vishwanath and recovered Rs 1.89 lakh from him on March 31. Based on the leads from the raids helped the cops catch HV Chowde Gowda from KR Puram police station limits. The bookie had used the parking lot of a private hotel as his betting 'adda'. On April 4, the match between Delhi Capitals (DC) and Sunrisers Hyderabad (SRH) was used to collect money from clients. An amount of Rs 6 lakh was seized from him and a case was registered on April 6. The entire operation was led and monitored by joint commissioner of police Alok Kumar, DCP Girish of the CCB. With the IPL matches set to continue beyond the first week of May and the ICC Cricket World Cup scheduled from May 30, Bengaluru Police have intensified search operations to root out betting in the city.